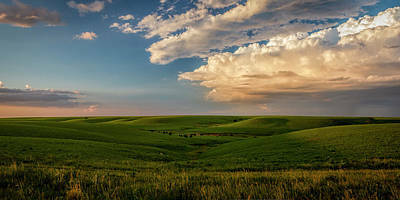 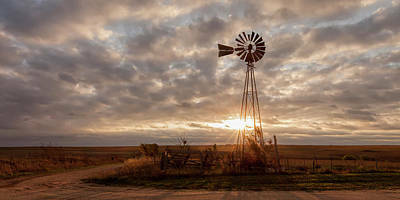 Sometimes a scene just doesn't fit into a 'traditional' 4:5 or 3:2 aspect ratio, especially some of the wide open views we have in the High Plains. 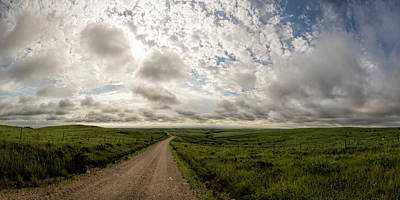 In these instances a multi-shot panorama is much better suited to really capture an expansive landscape. 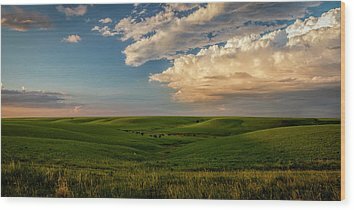 A pano will often work better for some smaller, more intimate scenes as well and can be very interesting with some vertical subjects. 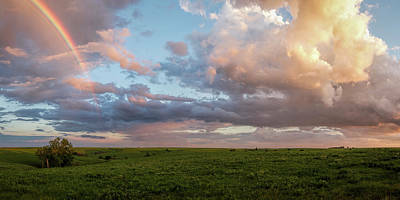 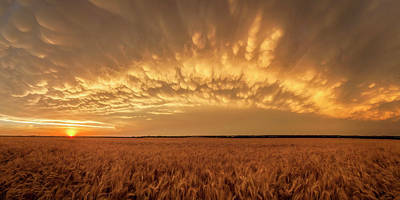 Each pano varies in the sizes that are available. 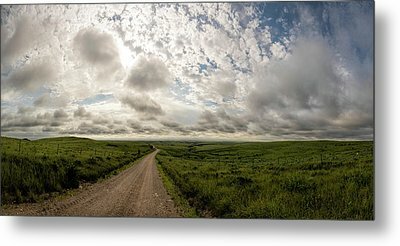 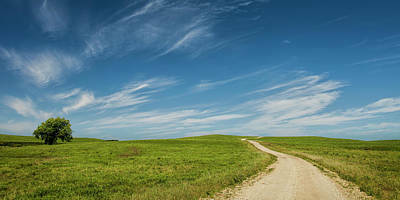 If you see a pano that you like but the available sizes just aren't quite right, please contact me, I might be able to crop the pano to get it to the exact size that works for you.